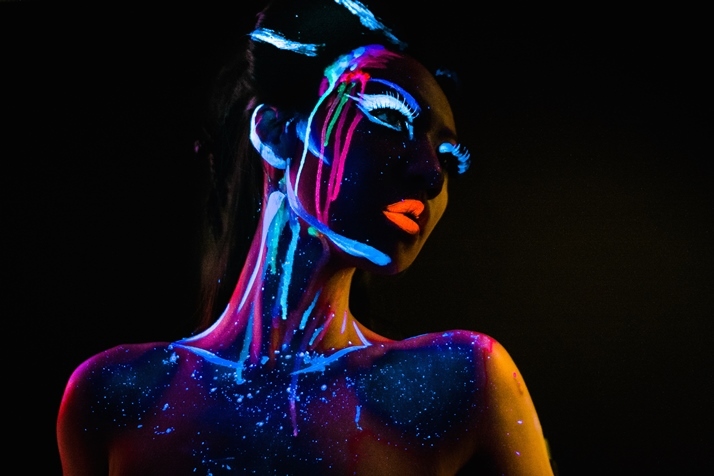 One person who is not shying from experimenting within the electronica genre is Beijing born, London based FIFI RONG. Not only has she rebelled against the ordinary in her homeland China, but when the realisation that spreading her musical wings wasn’t going to happen there, she took the bald step of relocating to somewhere she could really emerge. 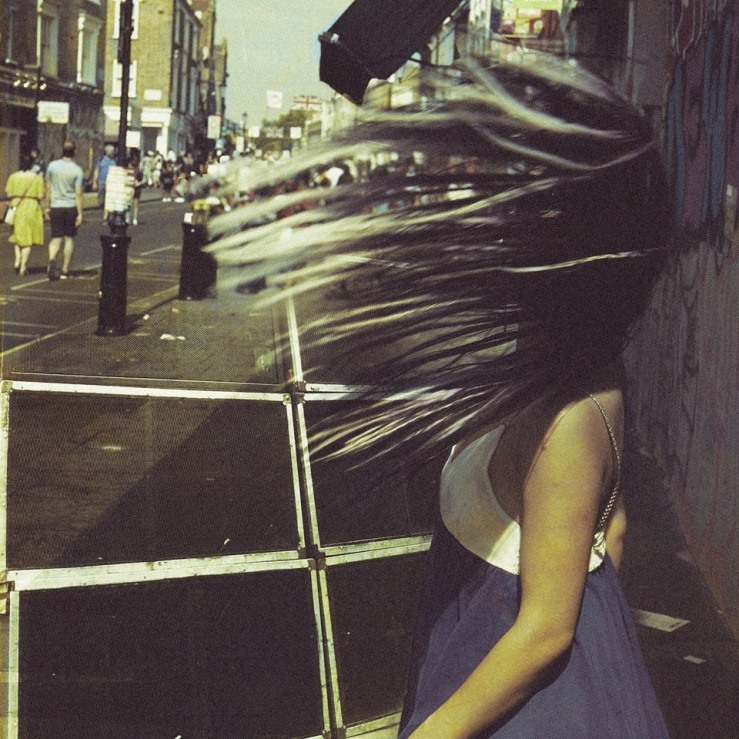 Bred on MAZZY STAR and COCTEAU TWINS, the dainty songstress has been developing her own ethereal, eerie style, with the incorporation of some magnificent electronica, to challenge many of her contemporaries. 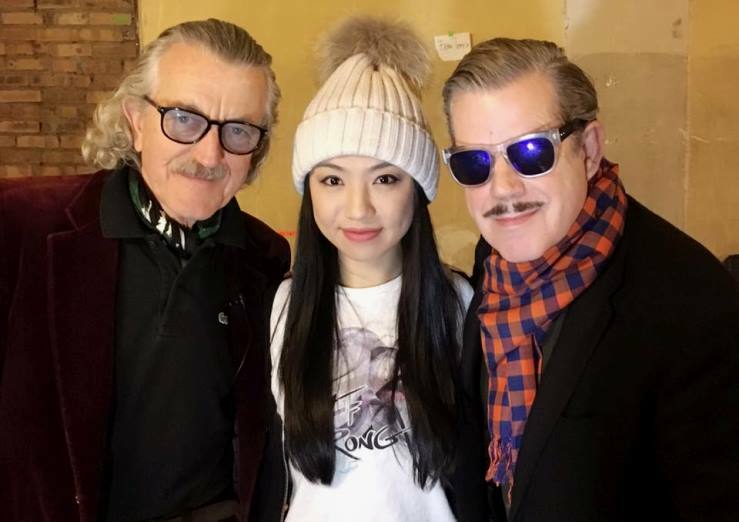 None other than YELLO invited her to tour and perform with them, and the Oriental Beauty has been going from strength to strength since with her multiple single releases. The Electricity Club is catching up with FIFI RONG just in time for her latest release ‘The One’. 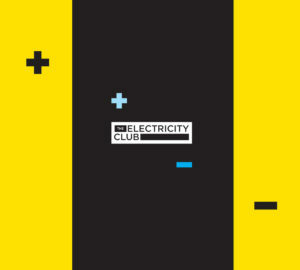 The last time Electricity Club chatted to you, you were embarking upon your YELLO adventure and since then, there have been live events with the guys themselves! Yes! Last year I did 4 sold out shows at Kraftwerk Berlin with YELLO. They were their first-ever shows so it was intense and I loved it. And this year we are doing different dates, and much more spread-out. The Montreux festival was a lot of fun. Geneva was very beautiful. And I’m looking forward to the upcoming arena shows in Germany, Switzerland and Austria too. ‘The Same Road’ took your followers as surprise with a faster tempo and a clear nod towards the poppier side of things? Yes. I like challenging myself and I like experimenting. I know I can do moody downtempo all day long, but I like to explore the uptempo side of me too while staying undeviated from who I am. 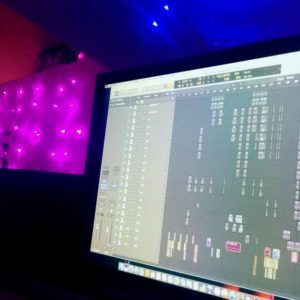 Are we to expect for ‘The One’ to usher more changes which will define your creations for a while, or is the organic process of your music making never ceasing to evolve? Having released some fantastic singles, are we to expect a long player to follow? Yes. I’m making an EP first, and this is likely to be followed by the album sometime next year. I know I have been warming up for a while. But I hope it’s worth the wait as I have been writing so much. Basically I’m being patient and I only want to release the best tracks, rather than 5 mediocre albums with some good tracks. I’m in no rush. Quality comes first. Yes, I’m very fortunate to have a small group of loyal followers who believe in me as an artist, a person, and a spirit behind all this. And they support and stay open minded to grow with me and accept my changes and evolution. You have travelled extensively over the last few months. Any highlights? Is China still shutting you out, or are they warming to your creations? Have you any thoughts about how popular music is developing there? Any new hardware or software in your studio you’d like to share your excitement about? Oh yeah lots!! I got my Maschine2 with Komplete and a new system. I absolutely exhausted my old set up with the previous version of Logic X and my own samplers. So I’m exploring the new systems, very slowly. Would you say this year marks a milestone in your career so far? What does the future hold for FIFI RONG as 2018 approaches?